When a particle moves with a constant speed in a circular path, its motion is said to be the uniform circular motion. The speed of particle is uniform. A body continues to be in its state of rest or of uniform motion in a straight line unless an external force is applied on it. 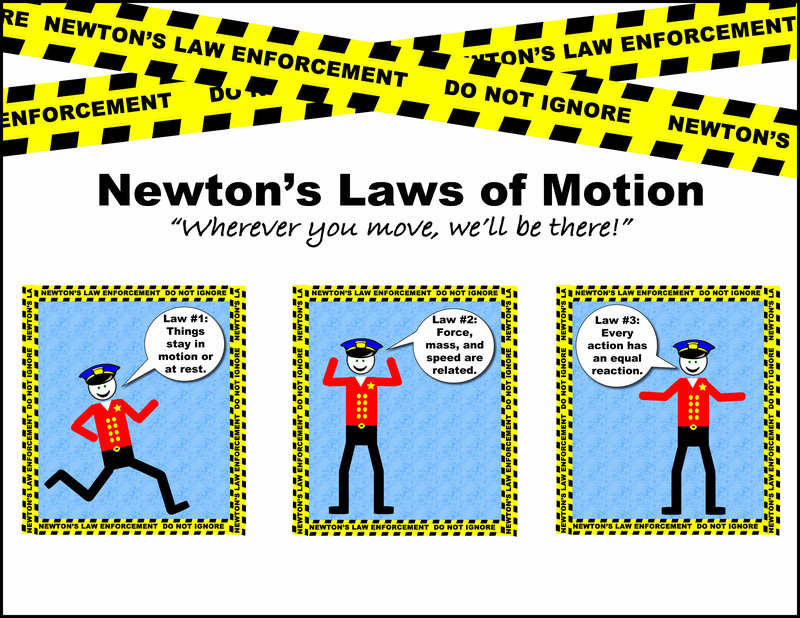 The property due to which a material body resists the change in its state of rest or motion is called inertia. 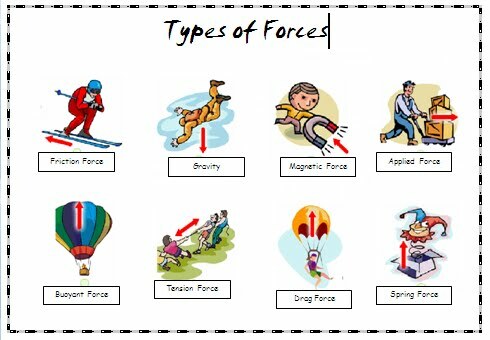 The forces which act on bodies when they are in actual contact are called the contact forces. The forces which act on bodies without being physically touched are called the non-contact forces or the forces at a distance. 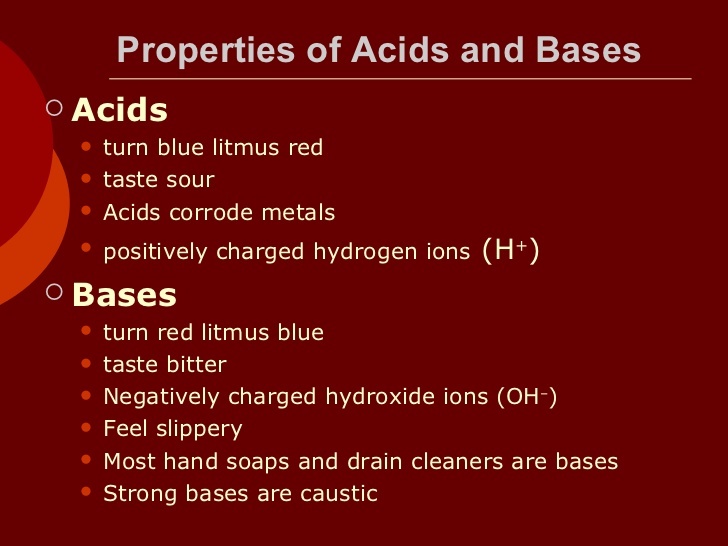 Acids neutralize bases to give salt and water only | Alkalis react with ammonium salts on heating to liberate ammonia. 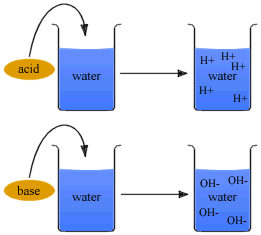 Strength of an acid depends on the concentration of the hydronium ions[H3O+] present in an aqueous solution of an acid. 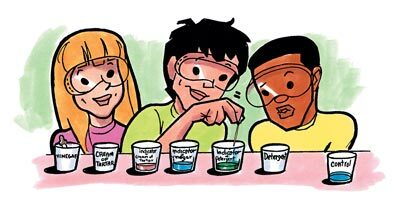 Strength of an Alkali depends on the concentration of hydroxyl ions[OH-] present in an aqueous solution of the alkali. 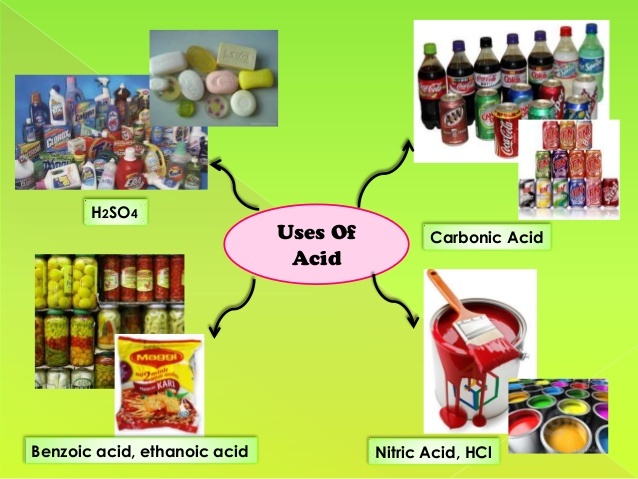 Strength of an acid depends on the concentration of the hydronium ions[H3O+] present in an aqueous solution of an acid. 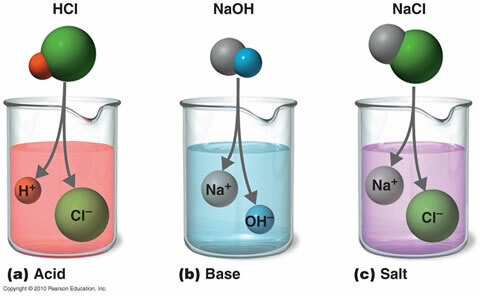 Strength of an Alkali depends on the concentration of hydroxyl ions[OH-] present in an aqueous solution of the alkali.
" 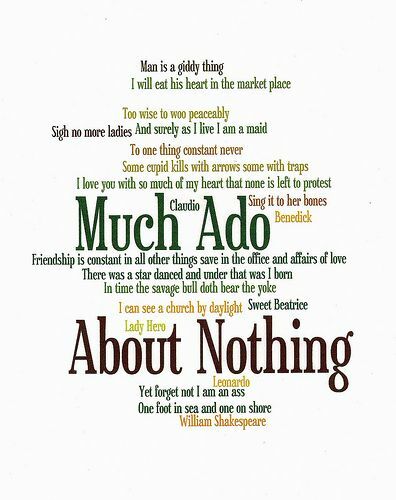 You are so busy being YOU that you have no idea how utterly unprecedented you are. "